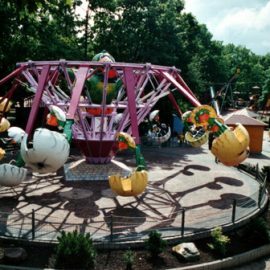 This ride is shaped like a rotary cone supporting 14 car arms. 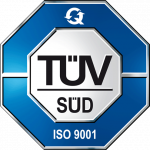 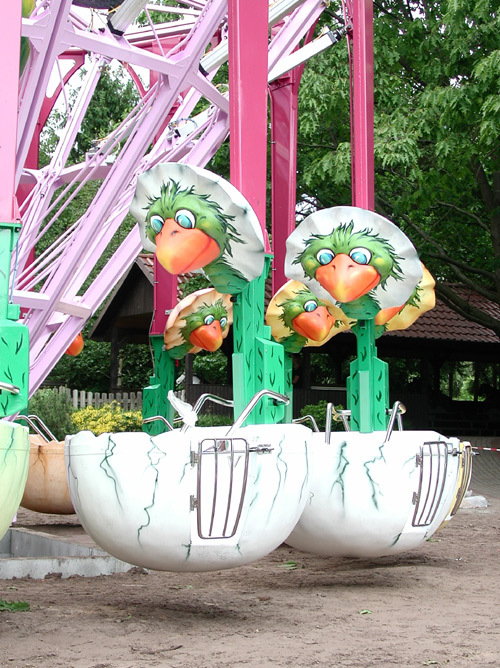 Each car can load 3 passengers and swinging it reaches a height of 8 m. from the ground. 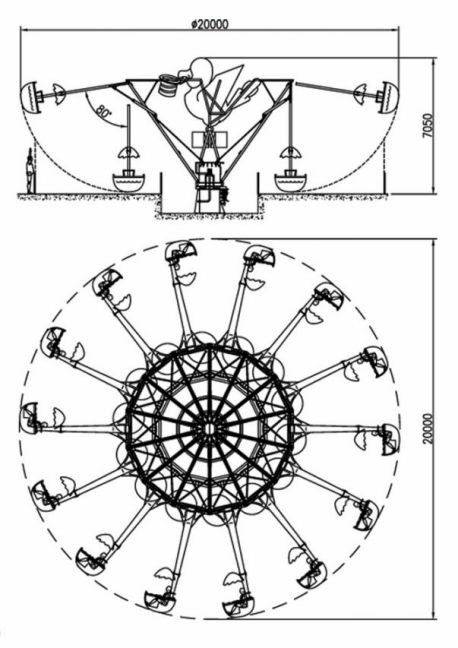 The whole structure rotates at a maximun speed of 11 rpm. 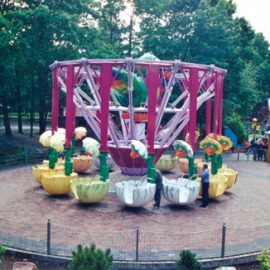 Apollo 2000 can be supplied with a lifting centre that allows to lift up of 2 m. from the ground during the normal operation. 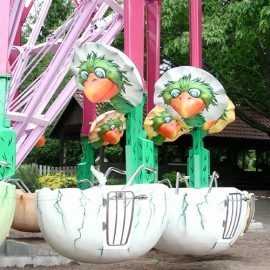 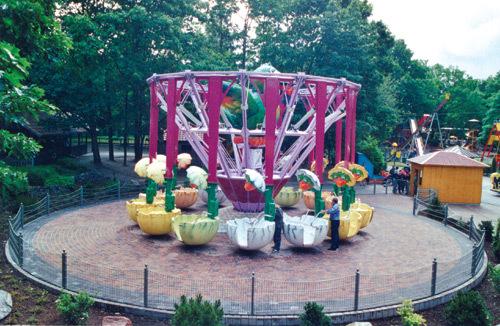 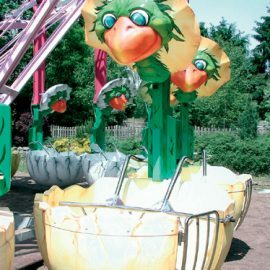 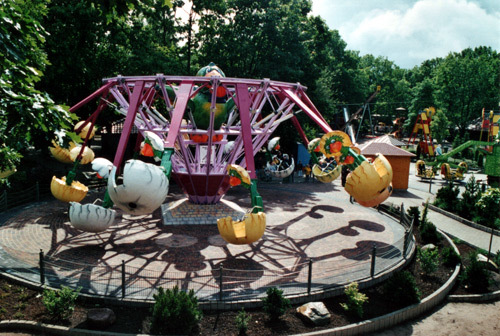 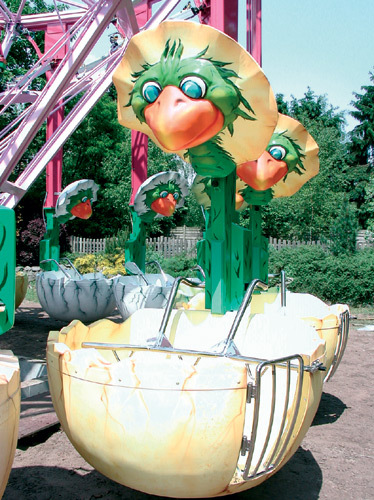 In 2003 the EGG DANCE was sold to Hawally Park in Kuwait.